Have you heard something truly crazy yet today? Because I have something for you. 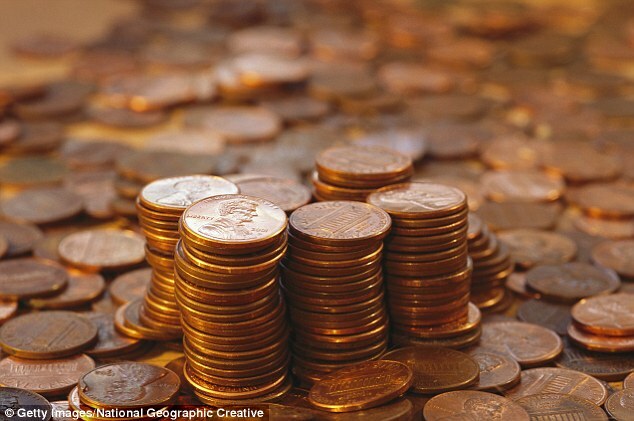 For every penny produced, representing the value of one cent, the U.S. Mint spends 1.5 cents to produce it. In 2016, every penny cost the United States 1.5 cents to create. Is it worth it? Most people aren’t thinking so. Congress has looked extensively over the years into passing a law that would change this either through changing the production process of the penny or even removing it from circulation to save the cost it takes to produce the penny. ‘At this juncture, there are several possible options to alter the metallic compositions that would lower the costs of United States coins, but the Mint does not recommend adopting any of these options until ongoing research is completed on a promising alternative that has the potential to duplicate the weight and [electromagnetic signature] of existing coinage,’ the Mint said. While the costs of the dime and the quarter are much more cost effective, the goal of leveling the price of the penny continues to a be an unattainable goal. Where the penny costs 1.5 cents to make, the dime costs only 3.9 and the quarter costs 9 cents, both well below the actual value of the coin. Removing the penny from circulation would save the country around $52.0 million dollars. America is hesitant to follow the examples of other countries such Canada, Australia and New Zealand, who have done that exact thing to eliminate excessive production costs.